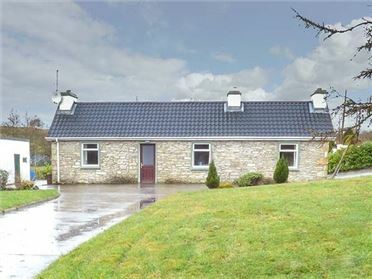 The Stone House is a detached ground floor barn conversion close to the town of Loughrea, just twelve miles from Athenry. 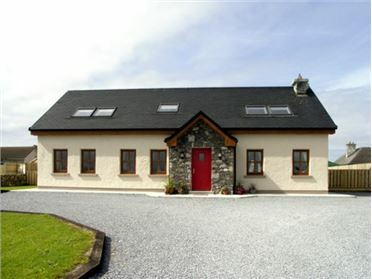 The property sleeps four people and has two double bedrooms both with en-suite showers. 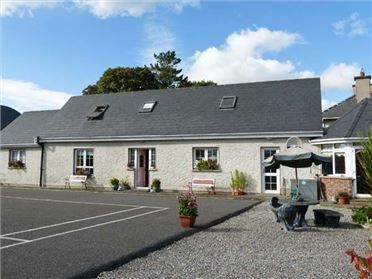 Also in the cottage are an open plan living area with kitchen, dining area and sitting area. Outside is off road parking for three cars and a patio with furniture. 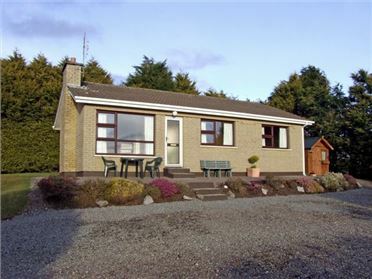 Situated in the southeast of Ireland, The Stone House is a lovely family base from which to explore this beautiful part of the country. All ground floor. Two double bedrooms with en-suite shower, basin and WC. Open plan living area with kitchen, dining area and sitting area.